WEAA Launches Documentary Series: "Baltimore: The Rise of Charm City"
WEAA is proud to announce “Baltimore: The Rise of Charm City” — a new project produced by Stacia Brown and funded through AIR media. “The Rise of Charm City” is part of AIR’s Localore program, which partners independent producers with public media stations. WEAA is one of only fifteen other public media stations across the country selected for the Localore project, and the only African American station. The theme of this collection of projects is “Finding America.” The goal is to "invent new storytelling models with and for communities that public media doesn’t typically reach." 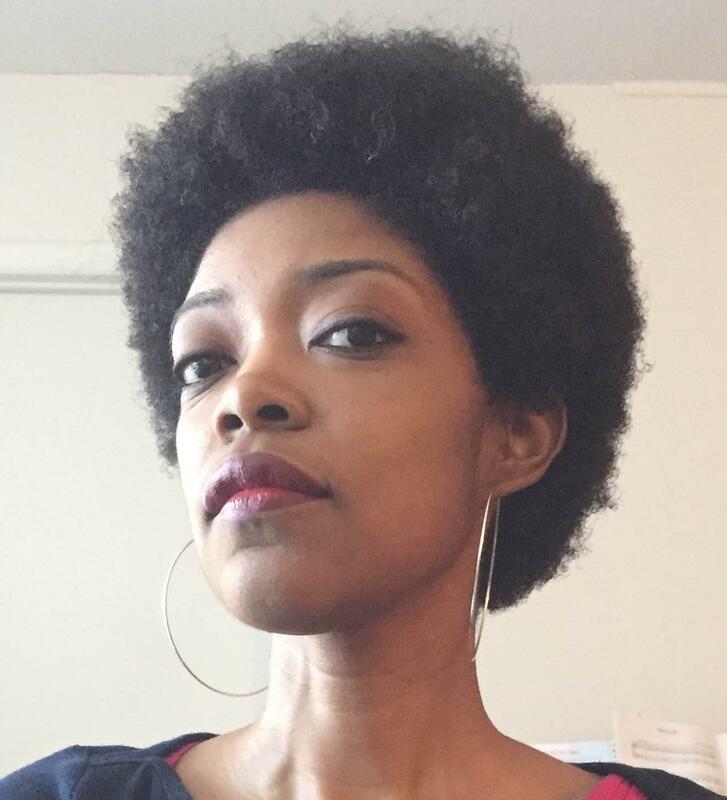 Stacia Brown, a Baltimore-based writer and journalist, will be producing “Baltimore: The Rise of Charm City.” Brown has written for publications such as Rolling Stone, The Atlantic, and The Washington Post. In her exploration of Charm City, she will seek out Baltimore stories in homes, assisted living facilities, libraries, churches, and community centers. This is the third edition of Localore. Localore is funded through $3.2 million in commitments from the Corporation for Public Broadcasting, the Ford Foundation, the Wyncote Fondation, and the National Endowment for the Arts. Learn more about the project from AIR, and check WEAA.org for updates!